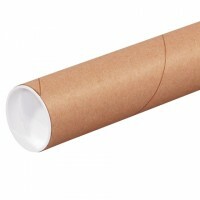 Tubes are yet another option for shipping uniquely shaped products. 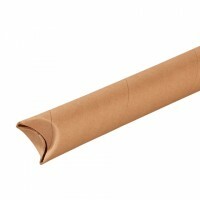 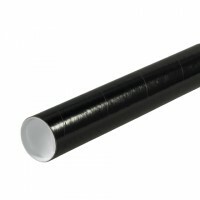 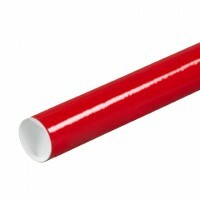 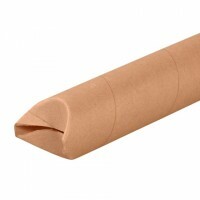 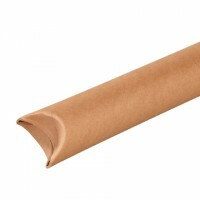 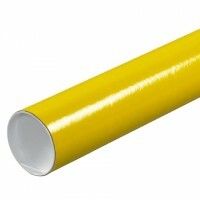 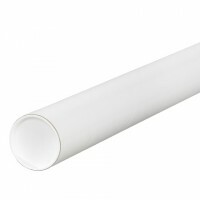 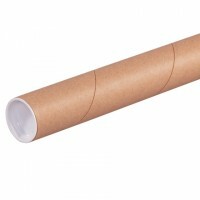 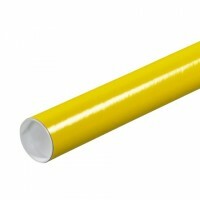 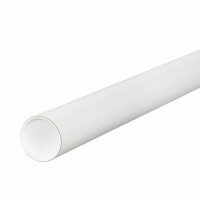 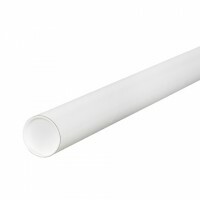 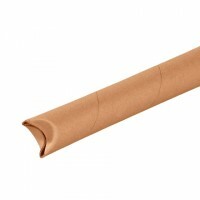 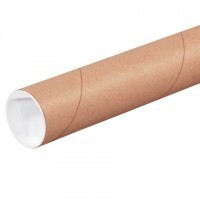 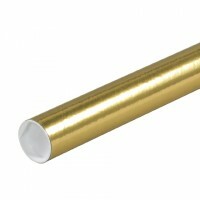 Posters and blueprints, even fishing rods and tools are ideal for putting in mailing tubes. 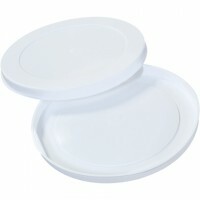 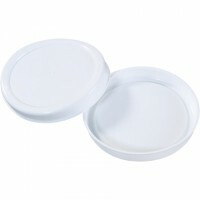 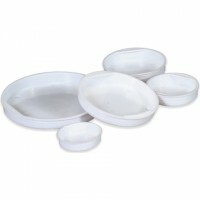 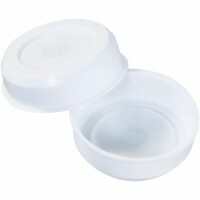 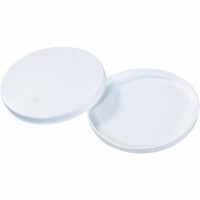 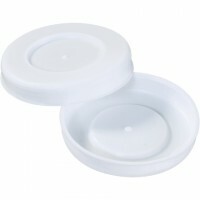 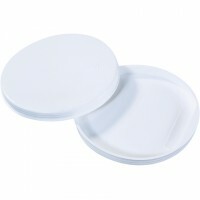 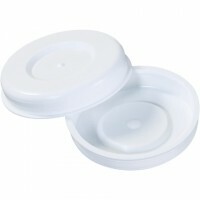 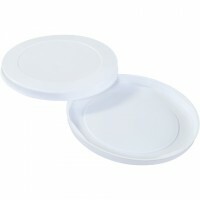 They come in a variety of colors and sizes, with different closure styles to seal up both ends. 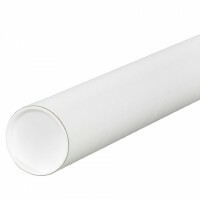 Not limited to just tube-shaped, they’re available in square and triangle shapes—and even in a telescopic option! 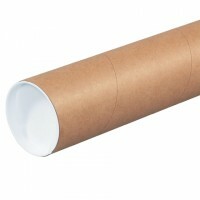 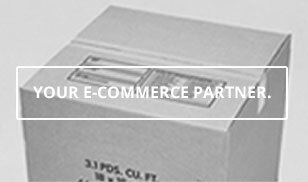 Bridging the gap between boxes and mailers, tubes are a great choice for shipping.